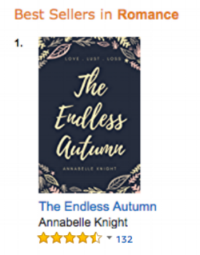 Annabelle's bestselling novel, The Endless Autumn is an Amazon best seller, was listed as Cosmopolitan's top raunchy read and topped the romance charts. 'Author Annabelle Knight has fused traditional Chic-lit with Erotica in this tale of innocence lost but lustful liberation found. 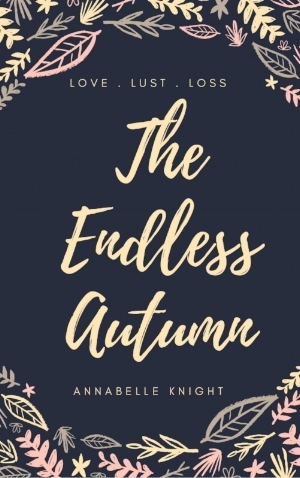 A mash-up of Bridget Jones Diary and Fifty Shades of Grey, The Endless Autumn is a tale of the slightly ditzy protagonist who finds herself at the centre of a terrible betrayal. She responds by casting her comfortable life aside and accepting a new job at the events company, Encounters. However, as usual, Autumn does not do her homework and finds herself at the epicentre of a world where her innocence can be bought at a price. Is it a price she is willing to pay as sexual fantasies go well beyond whips and handcuffs? The Annabelle Knight Collection is available right... HERE!